Truco supplies the Dixon range of crimped fittings, barbed fittings and adapters to complement its comprehensive range of rubber and PVC industrial hose. Truco decided to partner with Dixon in stocking and distributing the full range of Dixon hose fittings as an ideal pairing for TRUCO's hoses. The durability of the Dixon hose fitting complements the manufactured quality in every TRUCO hose, in order to withstand Africa's harsh climate and rigorous topography. 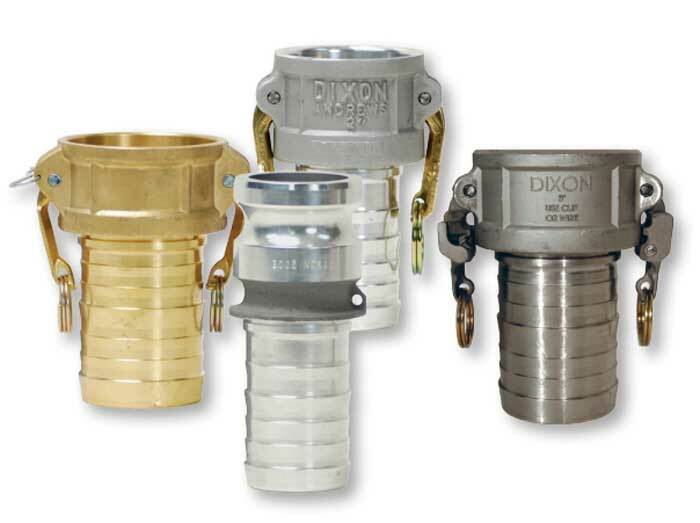 Dixon has more than 100 years' industry experience, beginning with valves and couplings in 1916. However, the company was in existence before this, operating as Goodall rubber from 1906. The 112 years of experience are brought through in every Dixon product, including all its fittings and adapters, ensuring longevity, durability and fit-for-purpose products. Why Dixon fittings from Truco? The addition of Dixon Fittings to Truco's range of hose fittings contributes to Truco's reputation as a single source supplier for fluid transfer mediums and accessories. Truco is an authorised distributor of Dixon Fittings in Africa. Truco stocks and distributes the Dixon range of barbed fittings in Africa. The various fittings in this range have different compositions like forged brass, brass, 316 stainless steel and steel, for example. 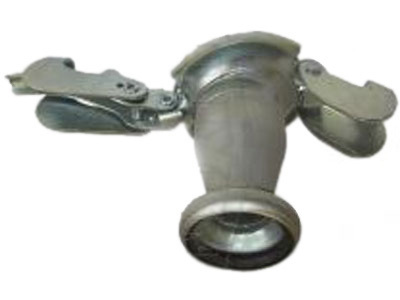 This comprehensive range of barbed fittings includes elbow fittings, female and male hose barb fittings, push hose barb fittings, reusable hose barb fittings as well as splicers and menders. 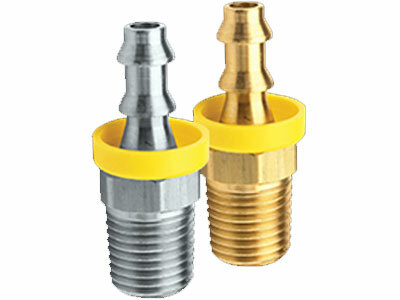 Truco stocks and distributes the Dixon range of crimped fittings in Africa. Truco stocks and distributes the Dixon range of adapters in Africa. 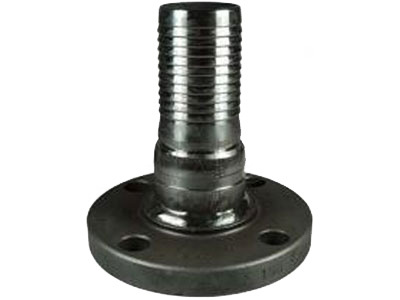 With construction materials of these adapters including plated iron/steel, 316 stainless steel polypropylene, nylon, plated iron, carbon steel and plated carbon steel, Truco has the ideal adapter for whatever your application requirement may be. Ex-stock means shorter turnaround times from order to delivery and numerous sizes mean Truco has the ideal adapter for you. 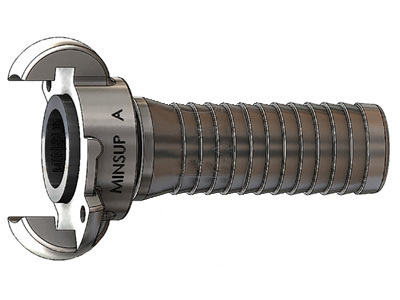 Truco stocks and distributes the Dixon range of Minsup Claw Couplings in Africa. This universal hose coupling is used across various industries from compressed air to mining. Constructed with 316 stainless steel it is sized at 25.4 mm and has a working pressure of 1 000 psi. The addition of this coupling to Truco's range of fittings means Truco has the ideal coupling for you. Secure your hose connections with Dixon fittings and adapters from Truco. Contact Truco on +27 11 762 5291 for Dixon fittings & adapters, available throughout Africa!